Total Investment $4,444 for Pay In Full or Payment Plan Available. Apply Now, $1,000 Deposit To Save Your Spot Pending Application Approval. Have You Ever Taken Focused Time For YOU? Do You Desire A Deep, Immersive Experience To Explode Your Creativity And Unlock What You Perceive As Possible? With nearly 100 years of experience your guides will be with you in preparation for, during and after the journey in support of your mind, spirit, heart and body to ensure a solid support and integration of your experiences. Through intentional selection, your soul family is carefully curated to authentically hold space for you and you hold space for them in deep, heart felt connection. What Happens When I Apply Now? HURRY! Only 6 Spots Left! The Use Of Power Plants As Teachers And Guides Is Exhilarating And Life Changing. It is AS IMPORTANT if not MORE so that WHO you are with is of the highest integrity and that the container they create is safe. Your safety is our number one priority both psychologically and physically which is why we also travel with an emergency medicine nurse with 25 years experience in NYC hospitals, 15 years in personal training/body work and various other supporting modalities. We are honored you have chosen us to explore your deepest levels of consciousness and we are committed to supporting you before, during and after our journey. OLLANTAYTAMBO Morning visit Moray, an ancient Inka site with circular terraces that used to create exceptional conditions or micro climates that fostered domestication, acclimatization and hybridization of a wide array of wild vegetable species that were modified or adapted for human consumption. In the afternoon we will explore the absolutely unique and ancient sanctuary of Ollantaytambo. 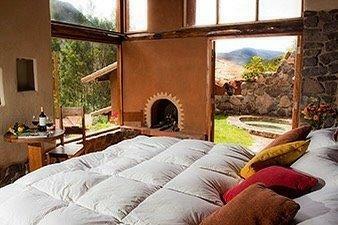 Overnight in the Sacred Valley. MACHU PICCHU - We will travel by train to the village of Aguas Calientes and after some rest we will visit the famed city of Machu Picchu, named by Mallku as the Crystal City, the Rainbow City, the City of the Kondor and the Hummingbird, the City of Peace, and the City of Light. The legendary beauty and stunning energy of this magnificent city defies description. Over night in this picturesque village. MACHU PICCHU - Early in the morning we enter Machu Picchu to take part in ceremony for a deeper journey into the inner path to gain confidence in our souls and our unique purpose for the arrival of a new time. 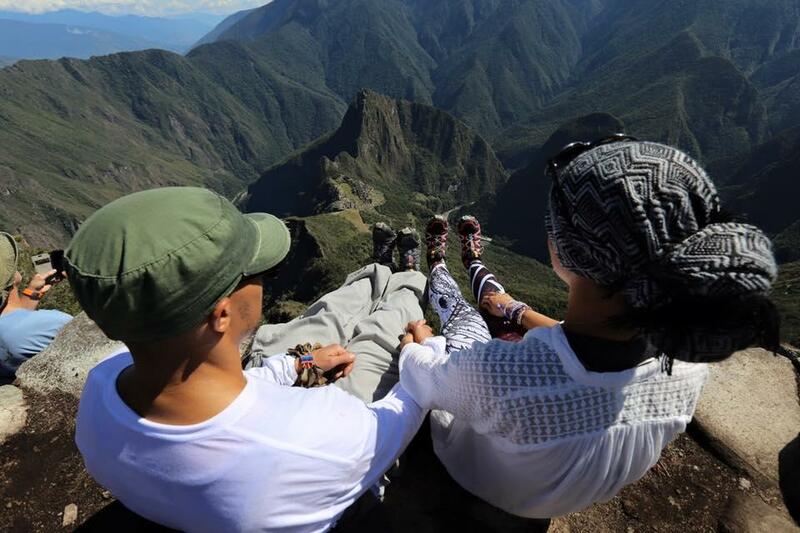 Possibilities to ascend the power mountain in the area as the Master Mountain of Machu Picchu. We return to Cusco on an afternoon train, and overnight in the “navel of the world. INKA ALTARS (SAQSAYWAMAN - Q’ENQO) Discover the amazing Inka altars near Cusco as Amaru Machay, the cave of the Serpents, guided ceremonies at these powerful location. Continue to Q'enqo, the sacred place of the Puma. Mallku is a specialist in Q'enqo and its rich lore and history. From there we travel to Saqsaywaman, which is a huge, stunning site that holds the great house of the Sun, where the head of the Puma of Cusco resides. 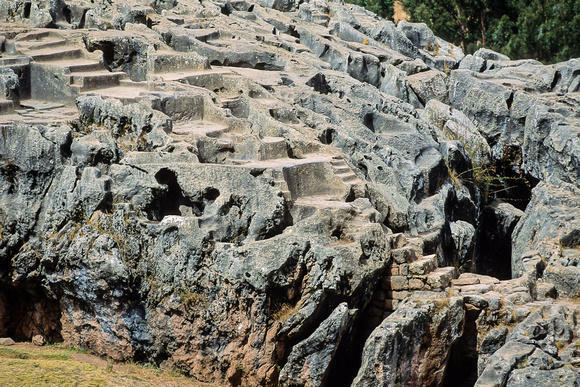 Its megalithic, zigzag stone walls were pieced together with amazing skill, drawing snakes and other Andean symbols the, like a lightening bolt across a great field. Return to Cusco and rest. TEMPLE OF WATER - PISAQ - Morning visit Tipon, an ancient agricultural site with many terraces and an intricate irrigation system that culminates at a Temple of the Water. Then, continue to explore the Inka town of Pisaq. The entire mountain behind the village is considered an archaeological treasure, and for good reason. We are bussed several miles up to the top, from where we can hike downhill past ancient sites and burial grounds along an amazing trail with breathtaking views. We arrive to the Inka altars and ceremonial places and in a release meditation discover your inner power and mastery. RAINBOW MOUNTAIN Very early departure through lush valleys and snow capped mountains to discover the jaw dropping back drop of Rainbow Mountain, which is a spectacular soil and color formation from nature with spectacular spots and energy, this is a demanding hike and horseback is an option with loads at the mountain if it is too much for any individual. In the afternoon arrive to Cusco for lodging. What Is It Like Work With Us? 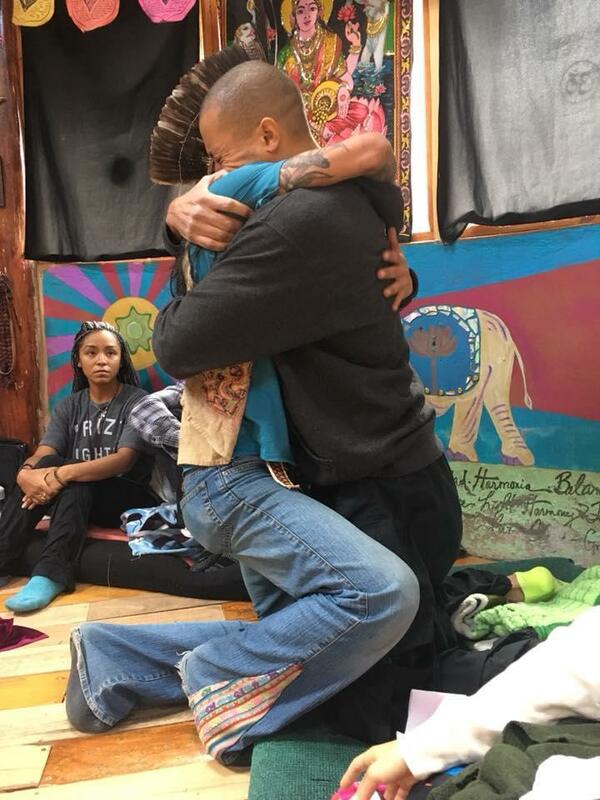 Due to the nature of plant medicine work, high altitude and our deep desire to properly align a group that is willing and able to be on the same wave length. For this, we must vet each applicant to protect the individual AND the group. Our number one priority is the emotional, mental, spiritual and physical health of every individual. In the 45 days leading up to the trip there will be processes, calls and preparatory steps taken to ensure that you are ready for the experience in your heart, mind and body. We have also made arrangements to have an emergency medicine nurse of 25 years with us for the duration as well as extremely experienced andean guides. Who are the curanderos or facilitators of the plant medicines? The wachumero and our guide throughout our travles is Mallku Aribalo, an andean master teacher who is highly respected for his expertise in Andean Archaeo-astronomy. 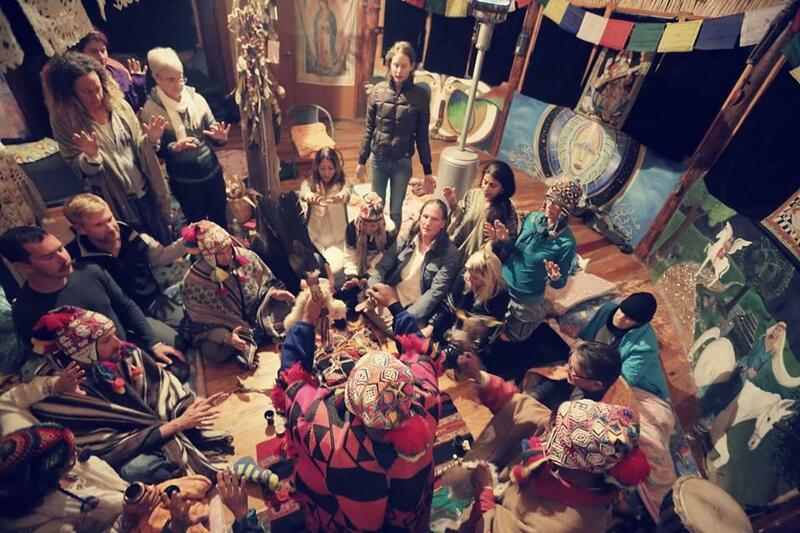 He is the author of multiple books on shamanism has been a wachumero for over 30 years. Mallku perfectly blends the ancient wisdom with the current cosmic evolution. Our second facilitator and guide with the grandfather plant is The Myburghs in Cusco. Lesley, Mark and Simon are well known for their magical mountain house and unique relationship with the Q'ero tribe. The magic of the property and her gardens is always a reverent and beautiful dance of the energies. Our ayahuascaro comes from a long lineage, Maestro y Medico Saúl Rodriguez Vela from Pucallpa. He comes from a family of Shipibo shamans from the pueblo "Nuevo de Caco". He has 11 years experience with the medicine and more than 84 months of strict plant dietas. In addition, your group leaders have held space in and co-facilitated hundreds of ceremonies of numerous lineages and various power plants. There are a few hikes that seem rigorous, will I be able to keep up? It is true that in order to fully experience every location you will need a certain fitness level. We will be suggesting workouts leading up to the trip to ensure you have a good base of strength to reach the peaks of the journey. Please note, that any day if you do wish to participate in the full climbs you will still be inspired at every level you reach and will be safe to stay at your comfort level. Unfortunately, refunds are not a possible and for this reason we recommend that you get trip insurance to cover your flights and trip in the event of an emergency. To start. There is NO MAGIC PILL (or plant) if you're coming to "fix" yourself, this is not the trip for you. All things happen in their own time and when it is YOUR time, you'll know. There are trips that cost less than this one to go into the jungle and do ayahuasca for 10 days if you want to "fix" something that we do not see as broken. If this trip is right for you, only you can determine that and it is not our business to persuade or sell you on coming. This trip, if it is for you, will call to you. If you feel the call it will all fall into place if you are able to trust that all will align as you continue the work. 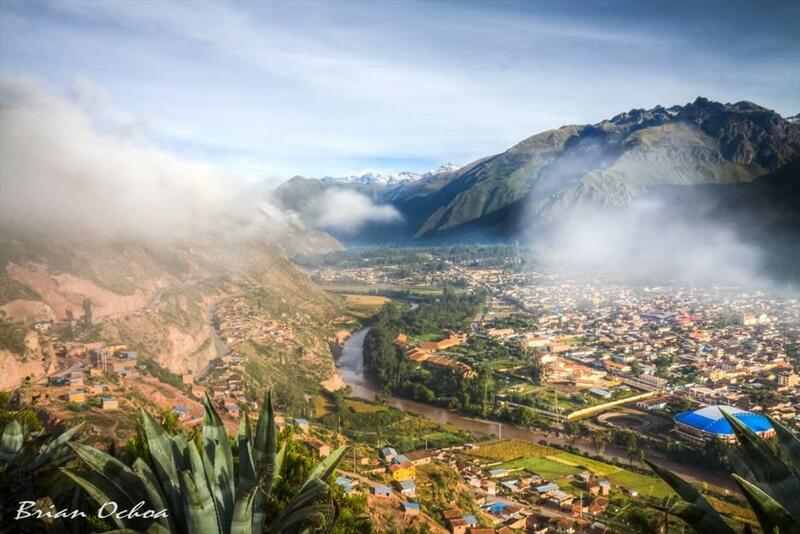 Flights to and from Cusco Peru are NOT included. 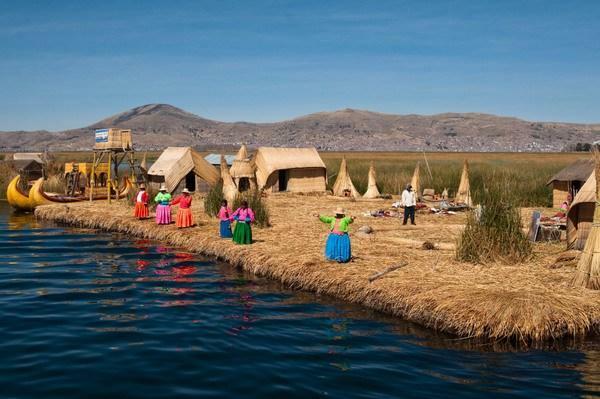 Once you arrive in Peru your transportation, ceremonies, food, lodgings, flight to Lake Titicaca and back to Cusco, entrance to sacred sites ARE all included. YES! I Am Ready To Apply!